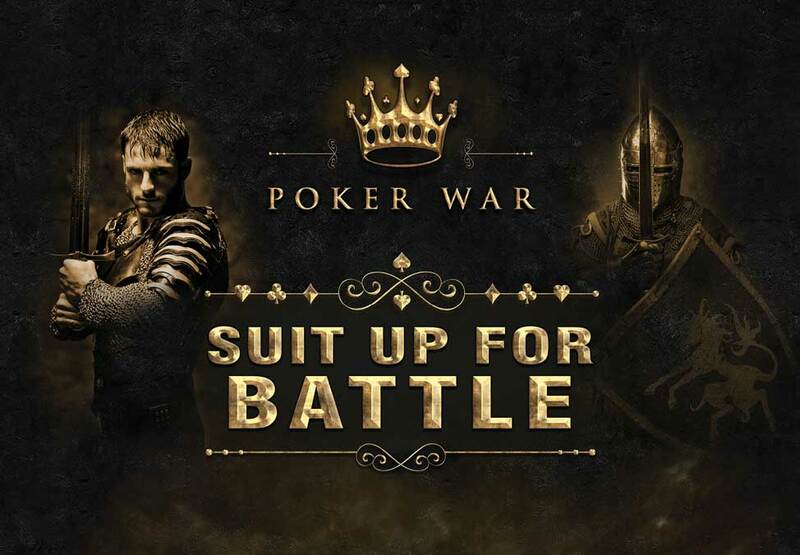 Experience the strategy of poker and the excitement of Casino War in one! 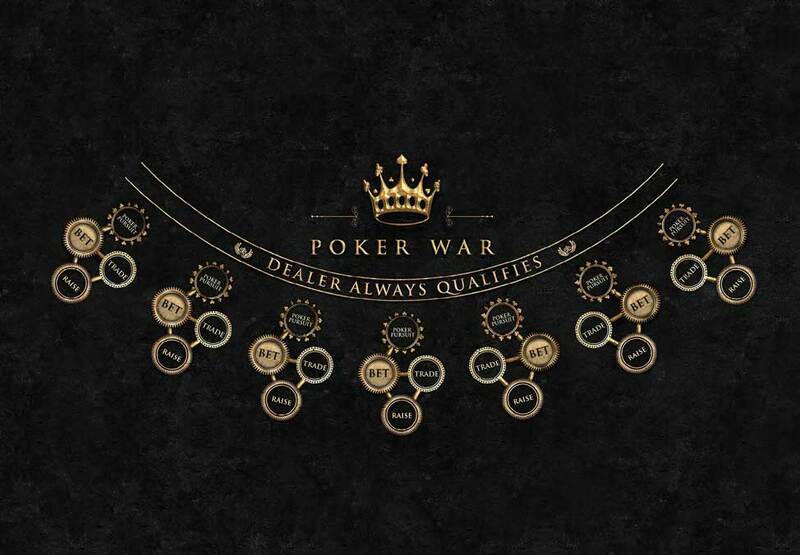 Poker War is simple to learn and easy to play. 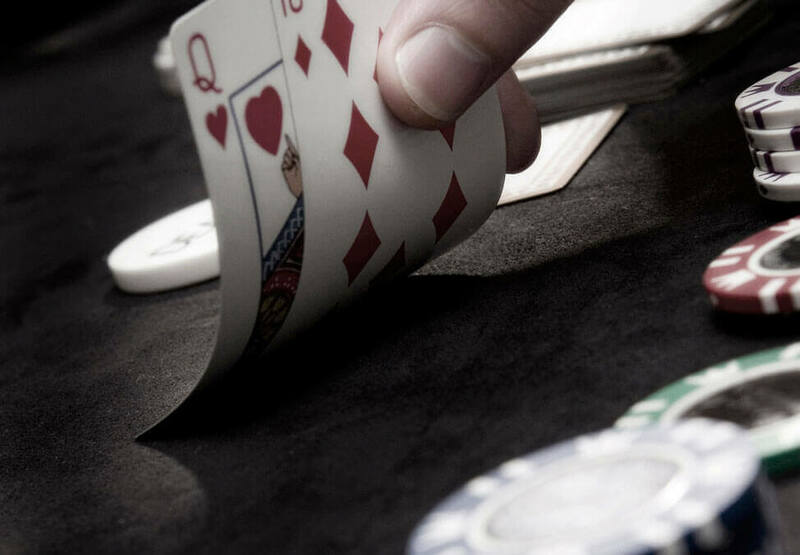 *Patrons must be 18 years of age and over and not prohibited from entering the casino or the Crown Entertainment Complex for any reason.